From October 2015 to October 2016, totally 588 people were sentenced to death in Iran. Out of this number, 504 people were hanged and executed in this country. 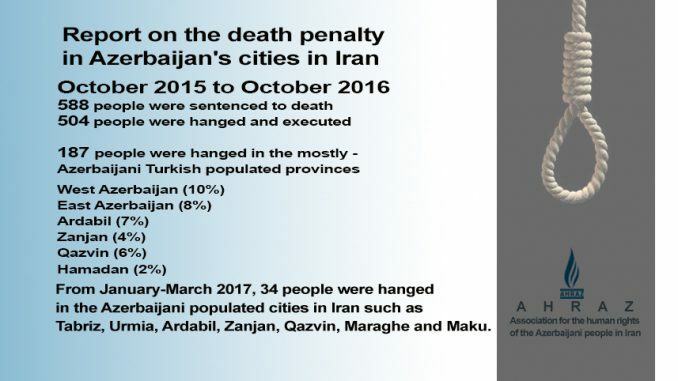 During this period, 187 people were hanged in the mostly Azerbaijani Turkish populated provinces such as West Azerbaijan (comprising 10% of the executed in this period), East Azerbaijan (8%), Ardabil (7%), Zanjan (4%), Qazvin (6%), and Hamadan (2%). 57% of the executed were accused of crimes related to drugs, 26% in relation to murder because of adultery, 7% related to political and security reasons, and 4 % other cases. 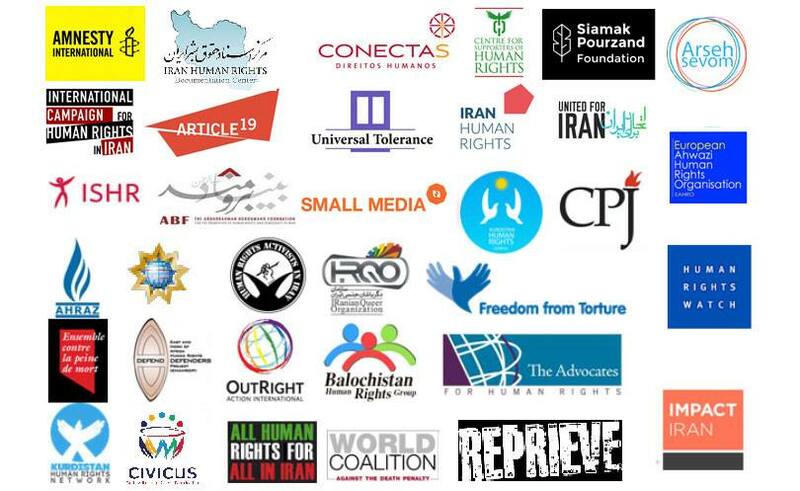 39% of the executions in this period were reported by the Iranian domestic and official media and 61% were reported by non-governmental and independent media and institutions. A prisoner, called Rashid Javadi from Jolfa city was hanged in the Tabriz Central Prison on 7 January 2017 because of holding and carrying 106 grams of heroin. Morteza Heydari from Malekan (East Azerbaijan Province) who was accused of positioning 3 kilos industrial drugs and 3.6 kilos of heroin was hanged in the Maraghe Prison in January 2017. At the time of reporting, four other prisoners are to be hanged soon in this prison. These people include: Iraj Ghafouri from Khoy City, accused of crimes in relation to drugs, Akbar Moradi from Maraghe City because of murder, Hoseyn Fatemi from Miandoab (Qoshachay) City as well as Ali Mostofi from Maraghe City. On 18 January 2017, three prisoners accused of holding drugs as wells as a child accused of murder at the time of adolescence were executed in the Tabriz Central Prison. These prisoners included Parviz Solati, Qorban Lotfi, Ertekan Karimi, and Hasan Hasan Zadeh, 18 years old who committed murder at the time of 15 years old. A handicapped prisoner, named Qabl Ali Babir who had missed his two legs as well as another prisoner called Sina Hoseyn Pour, both accused of holding drugs, were hanged in the Urmia Central Prison on 21 January 2017. 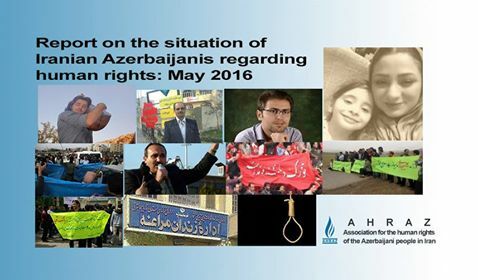 Hashem Qaraqozlu from Qorveh, accused of holding drugs, was hanged in the Hamadan Central Prison on 29 January 2017. Taher Saeidi, accused of holding drugs, was hanged in Maku Prison on 01 February 2017. Kuchak Naji, accused of crimes related to drugs, was hanged in the Urmia Central Prison, on 03 March 2017. Morad Seyfi from Miandoab (Qoshachay) City, and Mr. Morad Payiz from Maraghe City both accused of crimes related to drugs, were hanged in Maraghe Prison on 05 March 2017. Four prisoners, accused of crimes related to drugs, were hanged in the Urmia Central Prions on 14 March 2017. These included Changiz Baduzadeh, Akram Hoseyn Pour from Salmas City, Vahed Hamedi from Ardabil City and Kiomars Fridan (nicknamed Delavar) from Urmia City.